The Tico Times, founded in 1956, is a source of independent, unique and quality journalism in Costa Rica and Central America. We connect communities and cultures throughout Costa Rica, as well as people around the world who are interested in our country and region. We are working to build a sustainable, ethical and environmentally responsible media organization. The Tico Times was founded in Costa Rica in 1956 by Elisabeth Dyer and a group of students at the international Lincoln School. We offer a unique perspective on the news in Costa Rica and the world. The Tico Times established itself as the leading source of English-language news in the region, first as a weekly print newspaper, and later as a online-only publication. 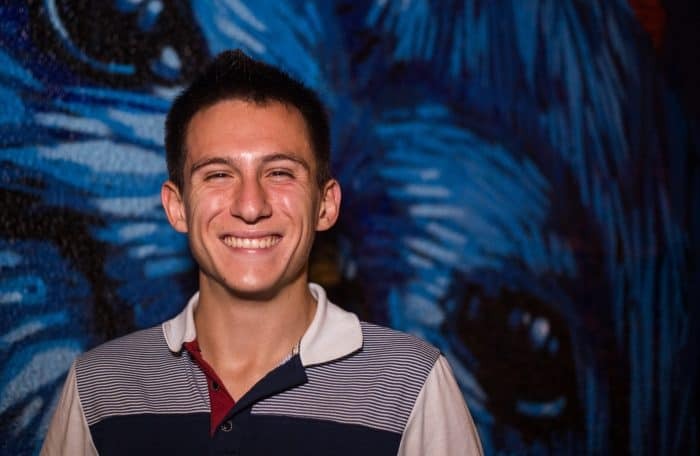 In 2018, The Tico Times returned to print with a quarterly print edition distributed nationwide; pioneered Costa Rica’s first-ever use of 360 video in electoral coverage; launched a news show, Tico Times Weekly Digest, and a podcast, The Tico Times Digest; and began working with a team of talented young journalists and interns from Central America and around the world to create in-depth coverage of communities outside the Central Valley. The Tico Times’ content is free: our business is supported by advertising (learn more here) and reader donations (support our work here). 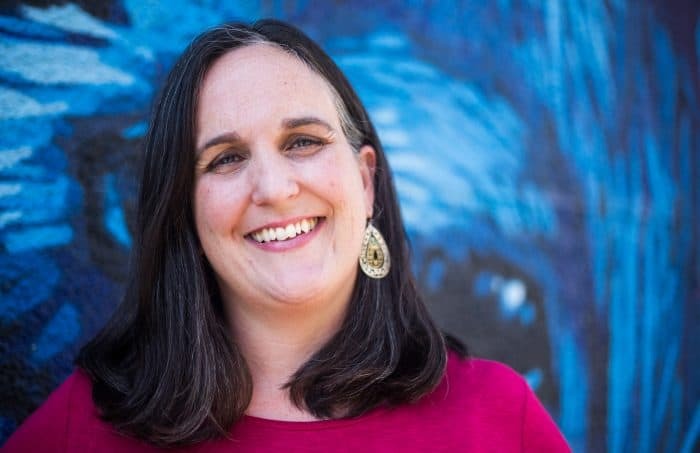 During her 14 years in Costa Rica, Katherine has served in various roles at The Tico Times, as well as the government and nonprofit sectors. She's passionate about creating space for new voices and talent, and bringing The Tico Times' legacy of quality journalism into a new era. She's the author of "Love in Translation: Letters to My Costa Rican Daugther" (2016). To contact Katherine, write an email to kstanley@ticotimes.net. 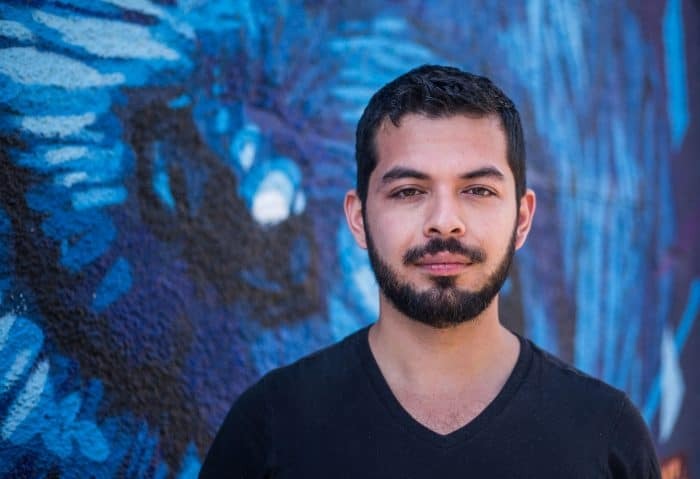 Born in the United States, raised in Costa Rica, and educated in Canada, Alexander is a freelance journalist and photographer focusing on under-reported issues across Latin America. Alexander's stories and photographs have appeared in the Guardian, CBC, the Tyee, Bluff, Hakai Magazine and Smithsonian Magazine, and others. To contact Alexander, write an email to alex@ticotimes.net. 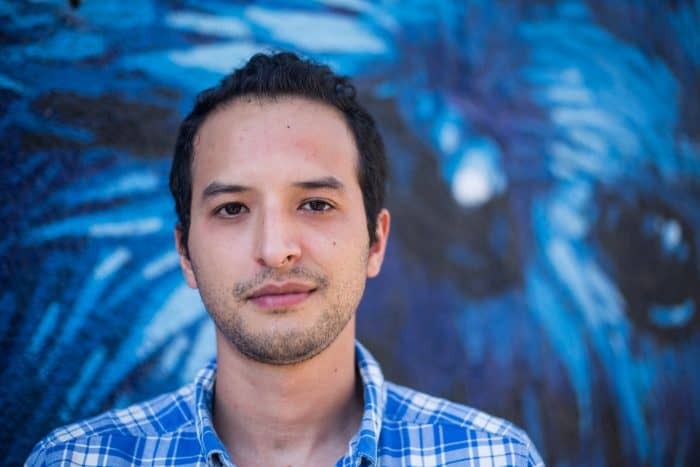 Born and raised in Costa Rica, Felipe is a freelance translator and the Assistant Manager at The Tico Times, where he oversees daily operations and sales with the aim of helping The Tico Times reach higher standards of social, environmental and financial performance, accountability and transparency. 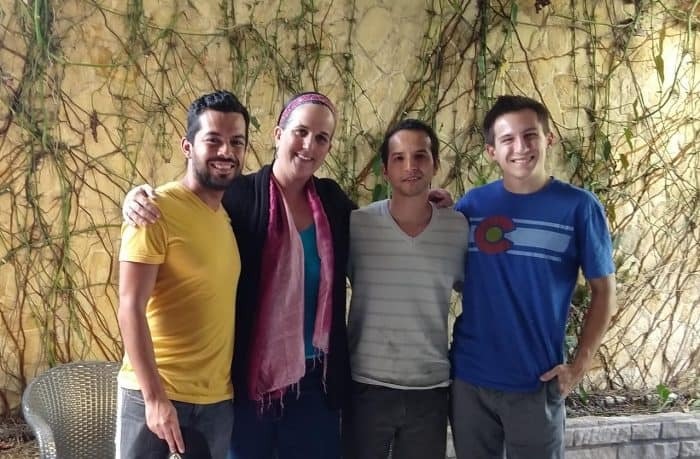 Before joining The Tico Times, Felipe spent close to a decade managing small businesses across Costa Rica, including a juice bar, a yoga studio and a language service provider. A staunch animal lover since childhood, Felipe is rarely away for more than a couple of days from his unruly and beloved pets – a dog and cat named Chewbacca and Loki. To contact Felipe, write an email to fmena@ticotimes.net. A dual-citizen of the United States and Costa Rica, Alejandro is passionate about the outdoors and the remarkable world in which we live. His writing has appeared in USA Today, The Baltimore Sun, The Detroit Free Press and with Major League Baseball, among other publications. He shamelessly supports University of Michigan athletics on Twitter @ByAZuniga. To contact Alejandro, write an email to alejandro@ticotimes.net. For sales or for more information about our print edition, click here, call +(506) 8709-6951 or email sales@ticotimes.net. To donate, visit our Patreon page. To place a classified ad, please call +(506) 8709-6951 or email sales@ticotimes.net.